It is all over Pinterest. 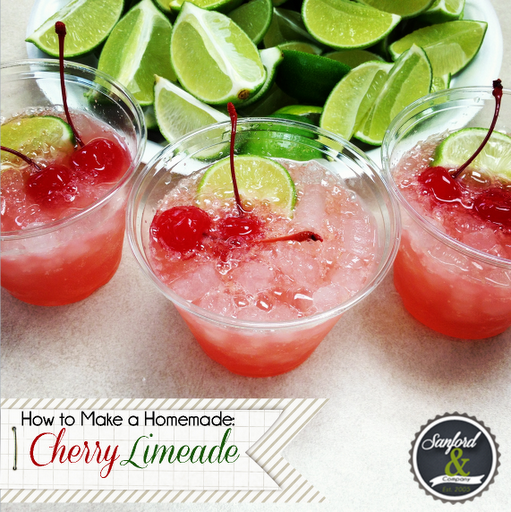 How to make your own Sonic Cherry Limeade. 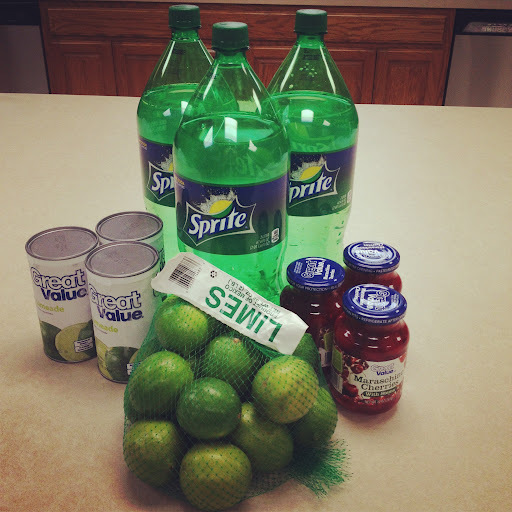 Well I love Cherry Limeade’s and figured I needed to try this out to see. Here it goes. I was making these for our youth group, that is why there are so many supplies! 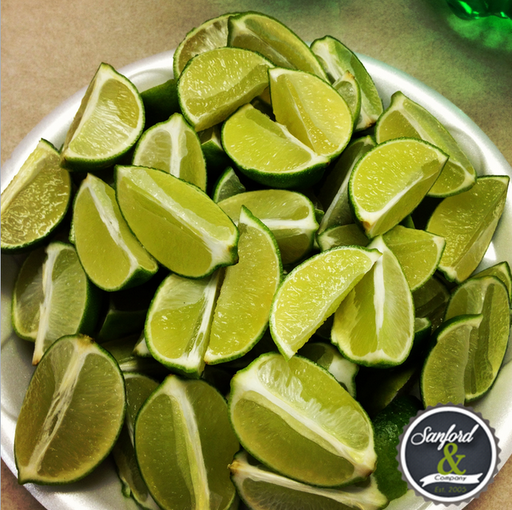 Garnish with Limes and cherries. Now it doesn’t taste 100% like a Sonic Cherry Limeade to me, IT’S BETTER! Maybe cause I made it. Who knows? Try and see for yourself! 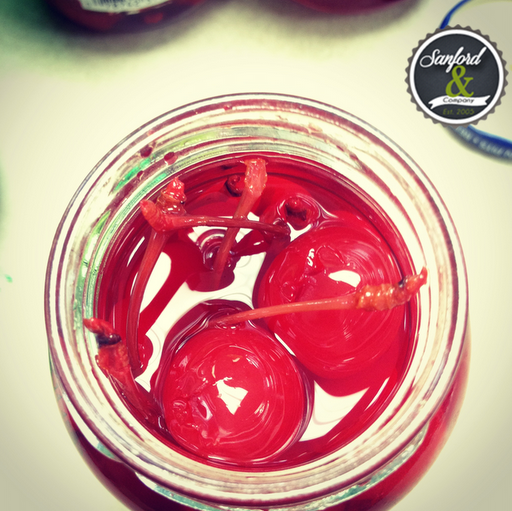 I bet you will like your easy fast homemade version way better! 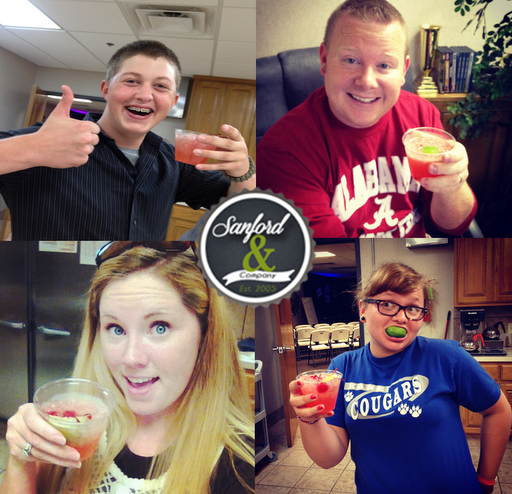 Let me know if you try out this awesome drink and how you like it!